Last week, Intuit announced that its Chief Executive Officer, Brad Smith, will resign after 11 years at the helm of the company on January 1, 2019, according to the company's latest press release. Additionally, the accounting and financial software company has already done its due diligence in terms of successors, as Executive Vice President and head of fast-growing Quickbooks, Sasan Goodarzi, will succeed Smith. Smith, 54, cited his desire to leave the company in a promising position: “I never wanted to be that athlete who loses half a step or can’t complete the pass…I wanted to step down when I was still in my learning zone and still had gas in the tank.” These announcements come as Intuit’s stock continues to perform well in the marketplace, having risen over 600% since Smith became CEO. According to an article in the Motley Fool, QuickBooks Online’s revenue has grown at 43% year-over-year in Q3 while its subscriber base in the U.S. has risen by 38% (2.6 million subscribers total) and the non-U.S. subscriber base has grown by 62% (800,000 subscribers total). It is perhaps no surprise then that Goodarzi has been picked for the mantle of leadership given that Intuit’s flagship has flourished. Smith will, however, continue to serve as Executive Chairman of the board of directors after he steps down at the beginning of next year. 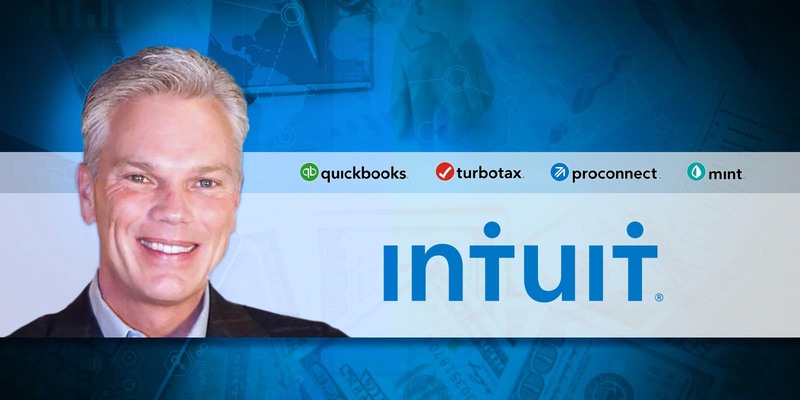 Since taking over the helm of Intuit in 2008, Brad Smith has received realized pay totals—pay that is received at payout rather than grant date—of $171.1 million, while total compensation as reported in the summary compensation table (SCT) was $133.6 million, a noticeable difference between granted compensation and received compensation. 2015 represented the year with Smith’s highest total realized compensation, just under $45.3 million. By comparison, 2016 was the highest reported total compensation in the (SCT), at around $18.8 million. Additionally, over his tenure, Smith’s total compensation in the SCT rose from $3.7 million in 2009 to $16.4 million in 2017, paralleling the company’s successful performance in the marketplace for financial software. 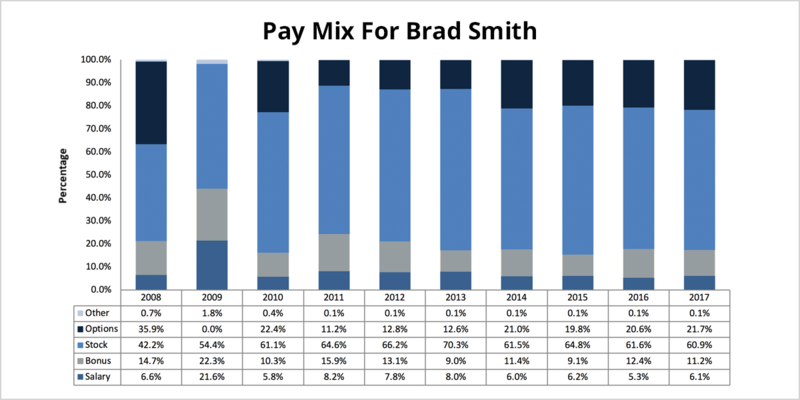 Smith’s compensation has increasingly taken the form of pay for performance stock, which mirrors a trend among public companies over the last decade. 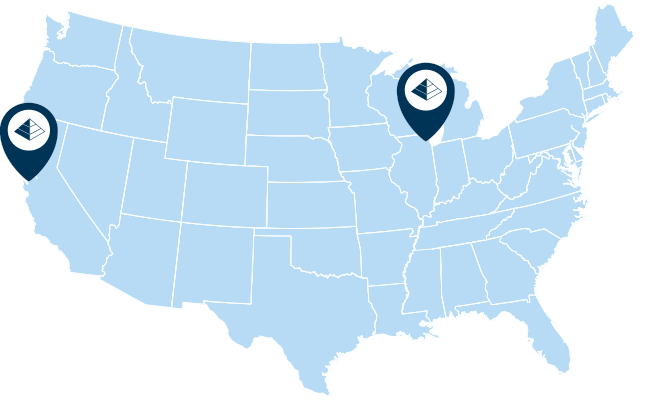 Through the last three years, Smith’s compensation has averaged approximately 62.4% in performance-based stock compensation. Additionally, over the last three years, his performance-based compensation has taken the form of performance stock unit grants with one-year performance periods tracking operating income, as well as unit grants measuring relative total shareholder return (TSR) over one-, two- and three-year performance periods. Operating income rose from $886 million to $1.4 billion between 2015 and 2017, while TSR increased by 20.53% on average over that time frame, according to Intuit’s last three proxy statements. Compensation in option grants remained substantial, at approximately one-fifth of total compensation over the last five years. 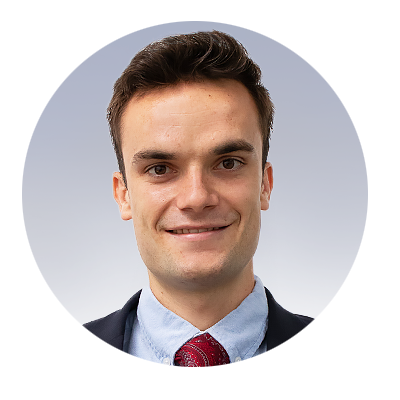 It remains to be seen how Goodarzi’s compensation will be structured, but it can be expected that it will follow a similar trend to that of Smith’s. Smith’s realized pay during his tenure at Intuit demonstrates how valuable his leadership had become, how much he has contributed to Intuit’s phenomenal stock price growth, and how his compensation has increasingly pivoted toward a pay for performance tilt.